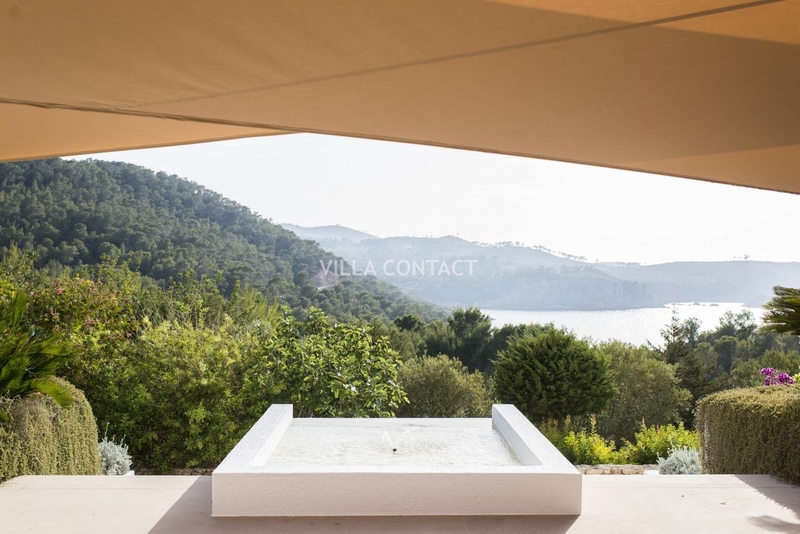 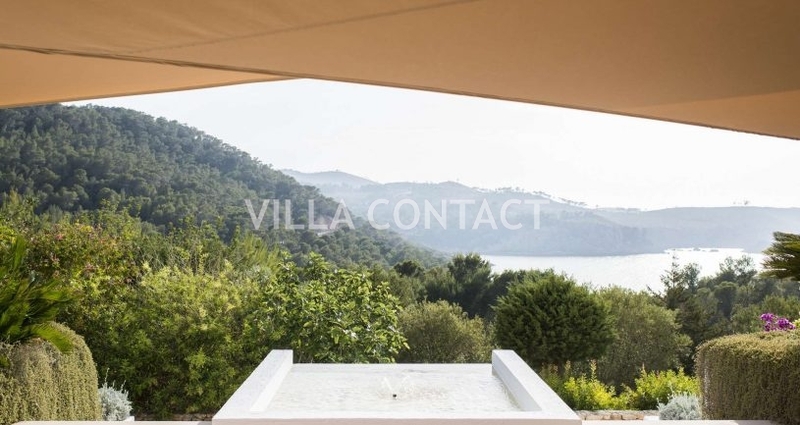 Gorgeous architect-designed villa set on a 30 acre outcrop of land between the beaches of Cala Xucla and Sillot in the north of the island. 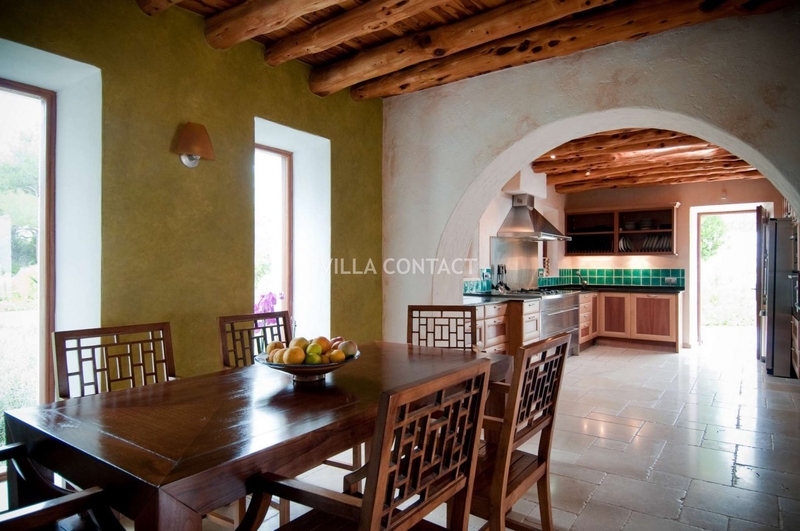 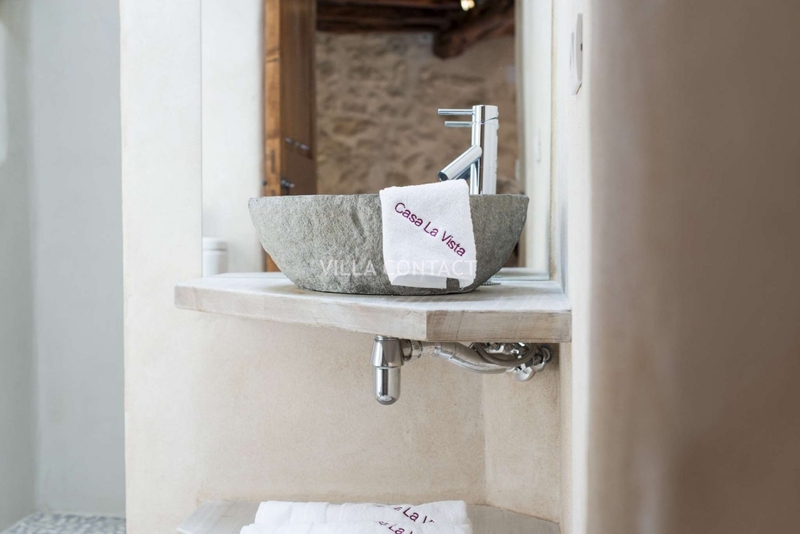 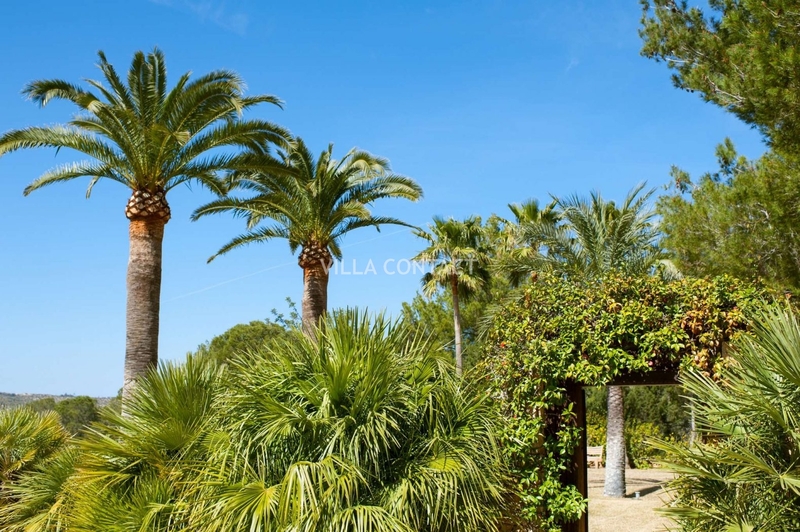 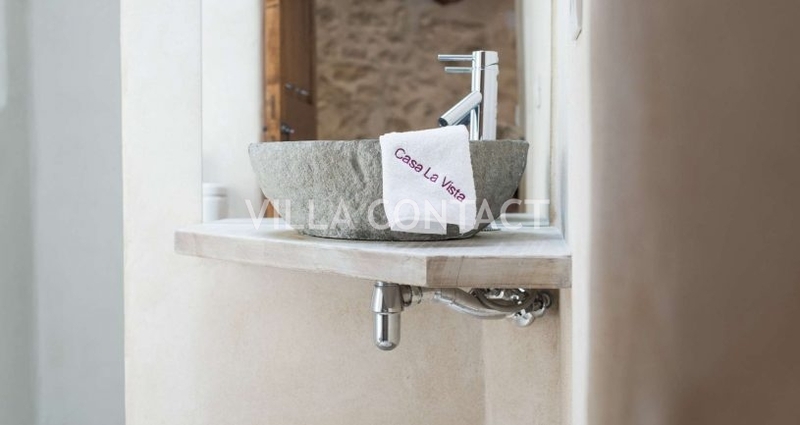 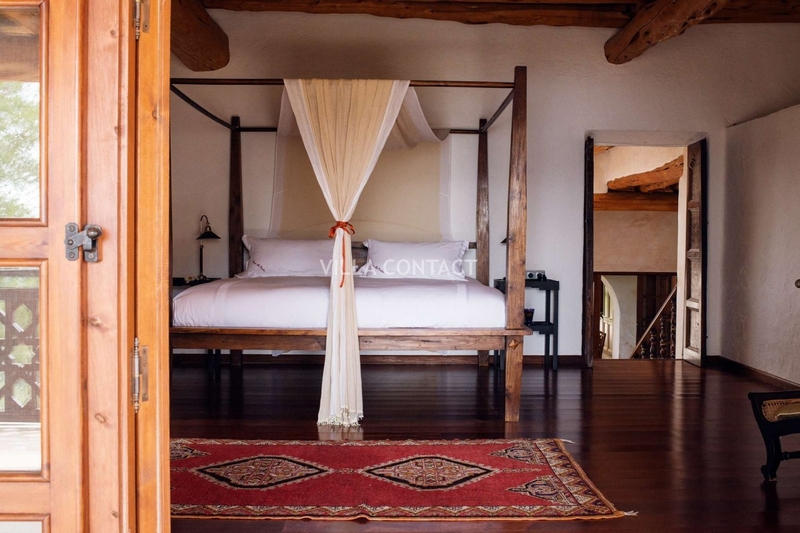 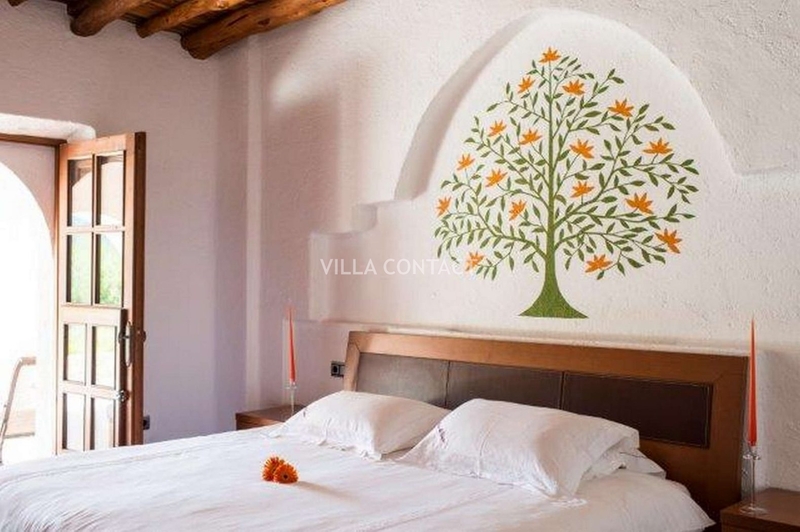 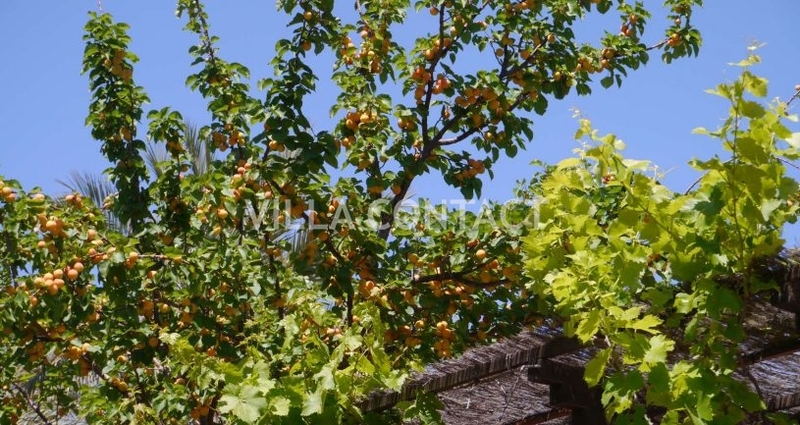 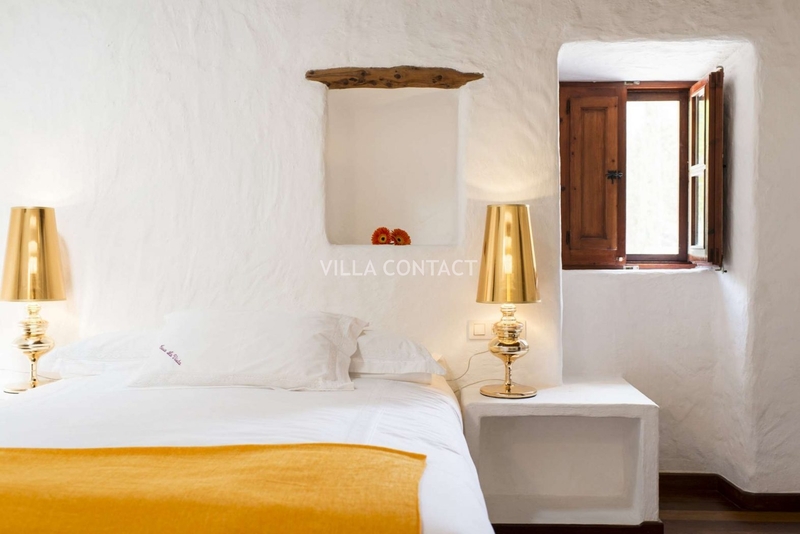 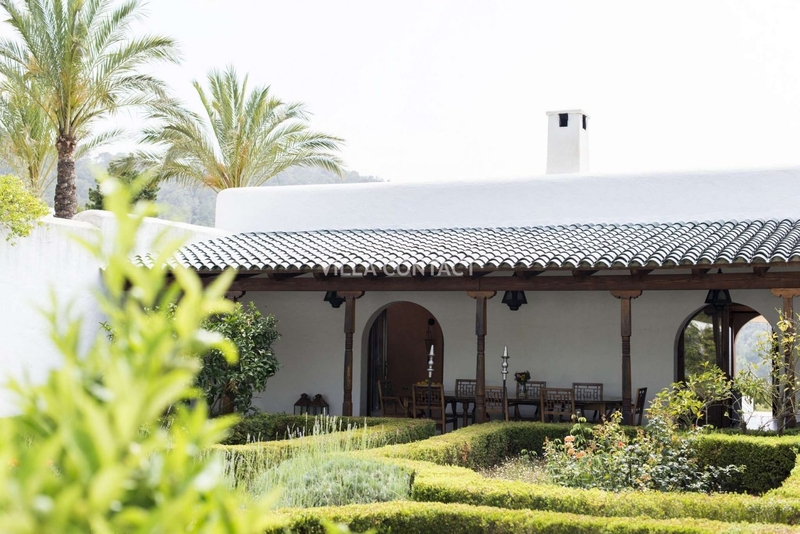 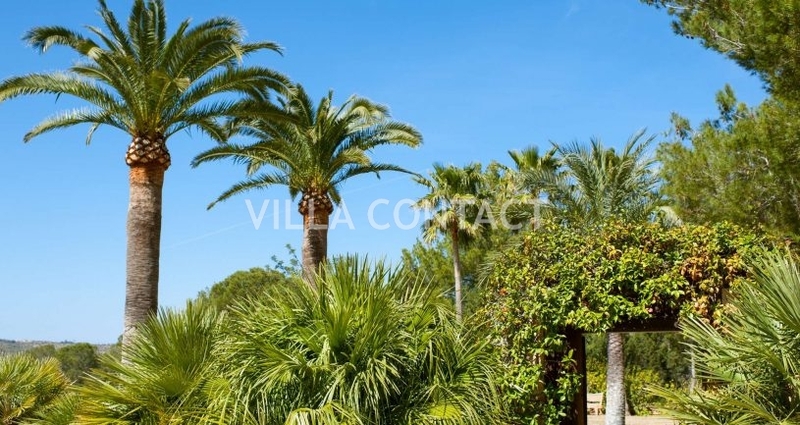 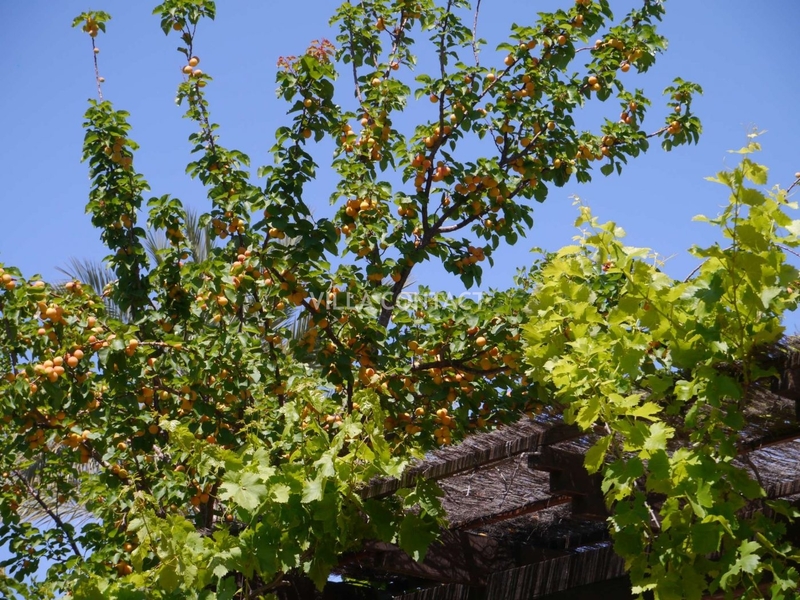 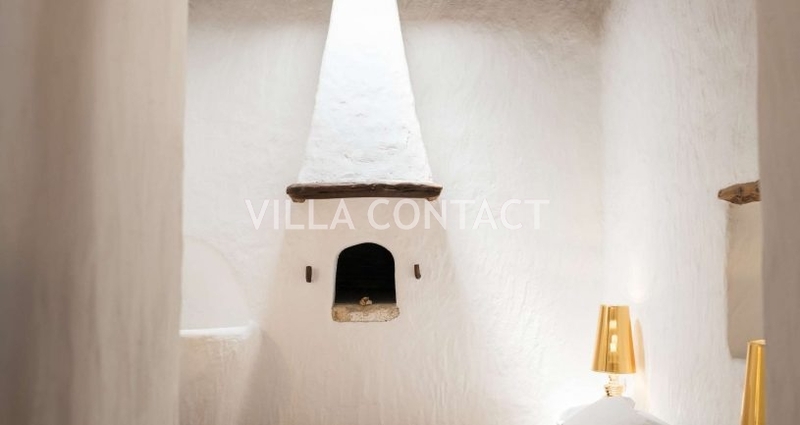 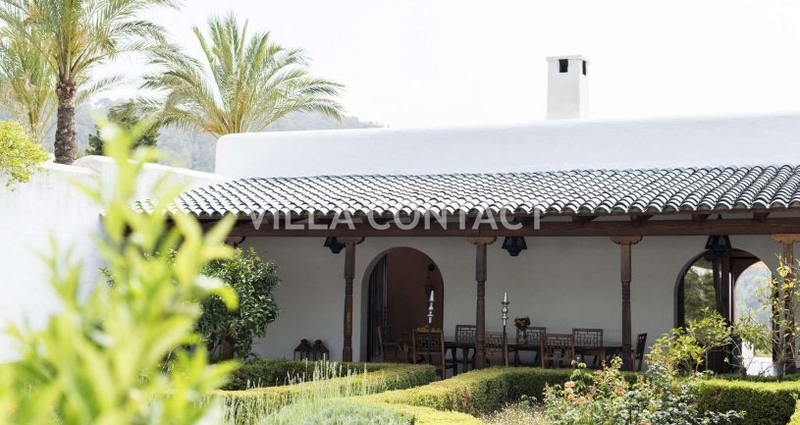 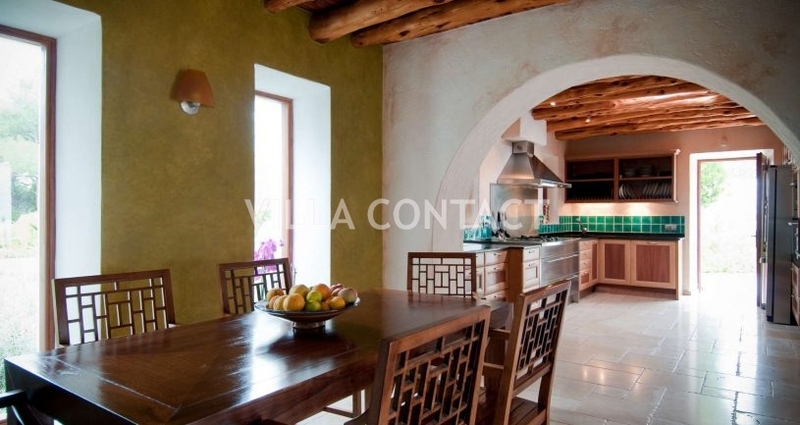 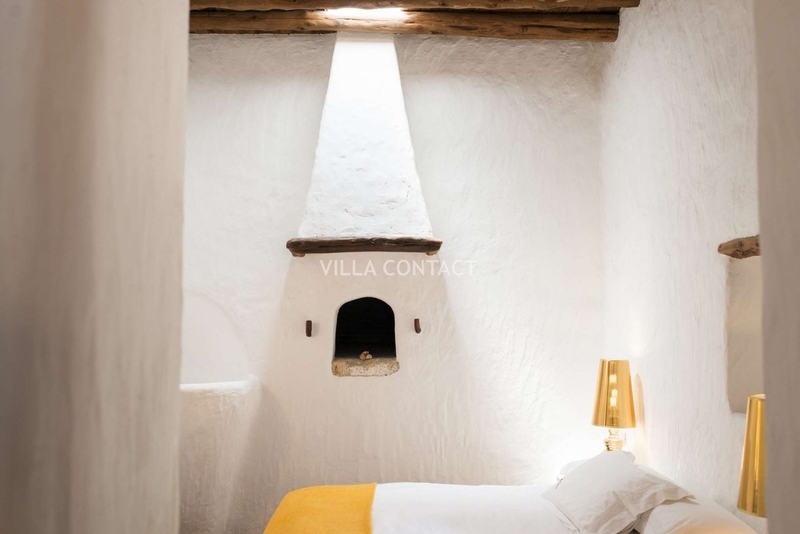 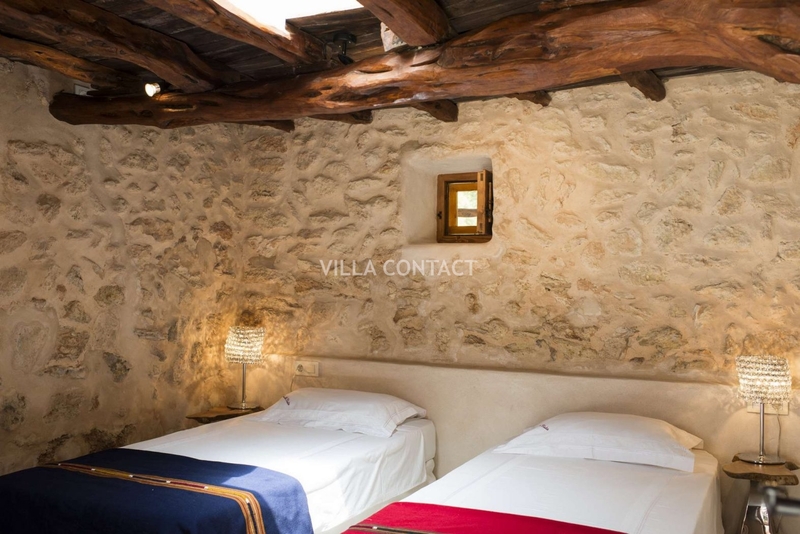 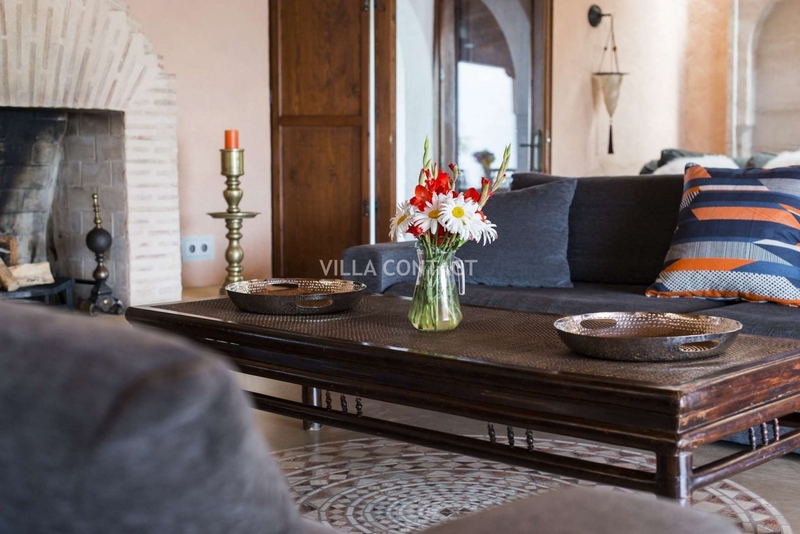 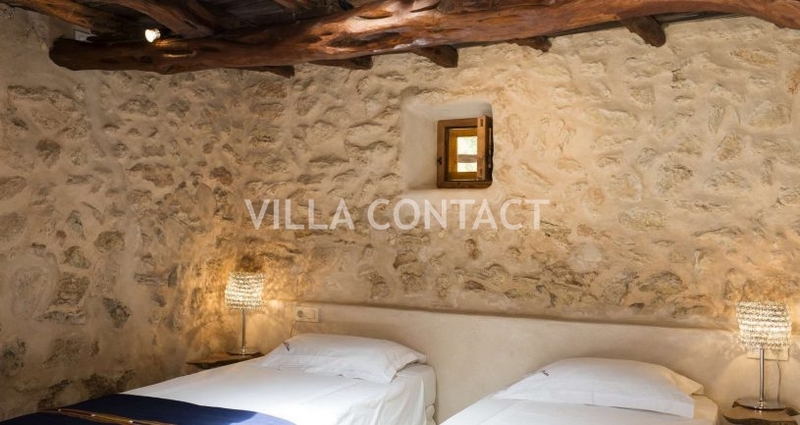 The property consists of two buildings, one is an 800 year old 3 bedroom finca and the other an architect designed rustic villa with a further 3 bedrooms. 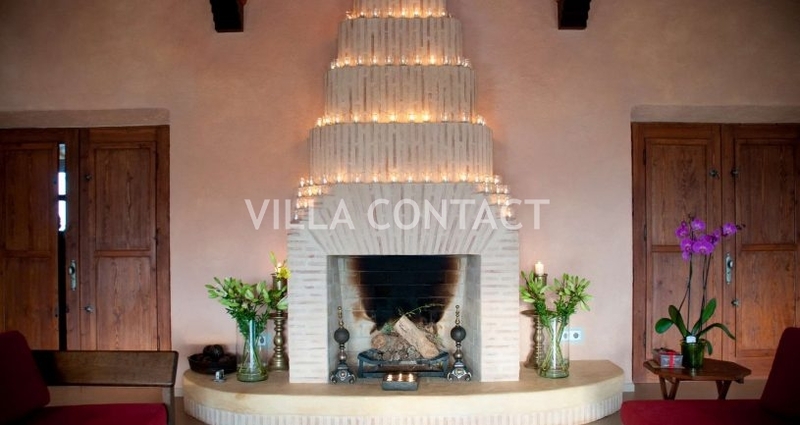 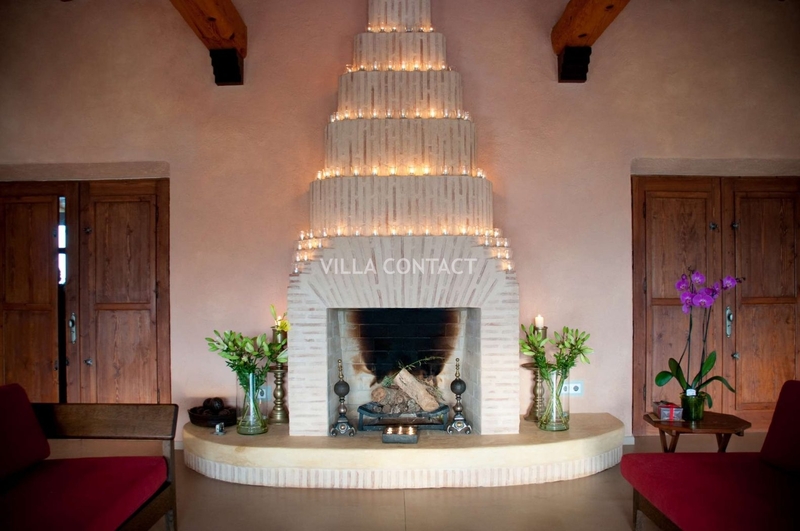 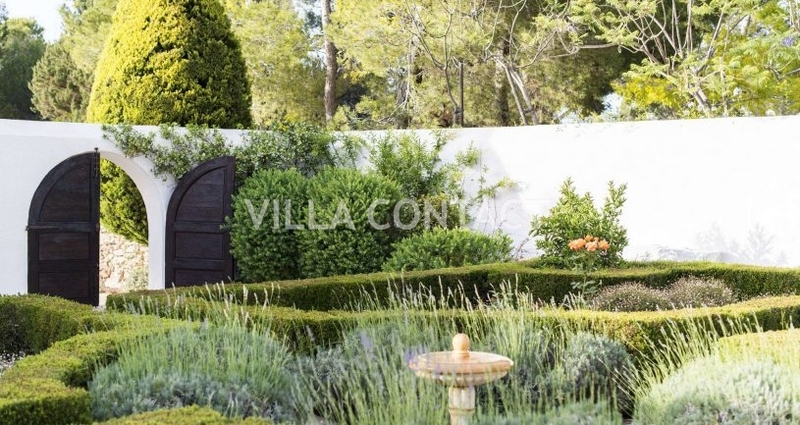 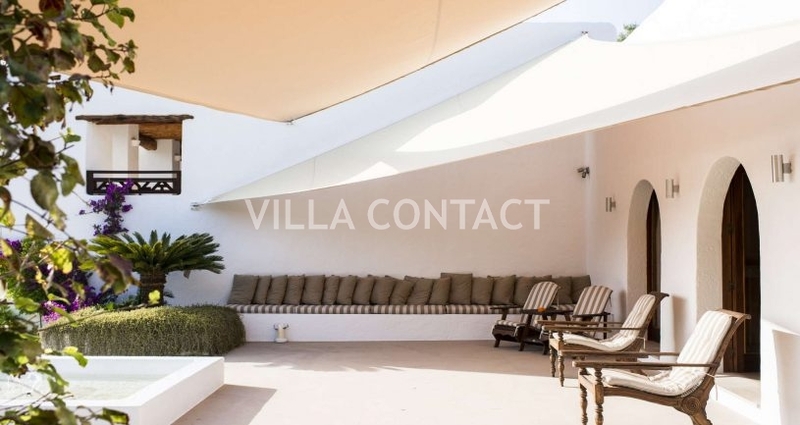 The villa merges Moroccan and Mediterranean architecture in pure and simplistic fashion. 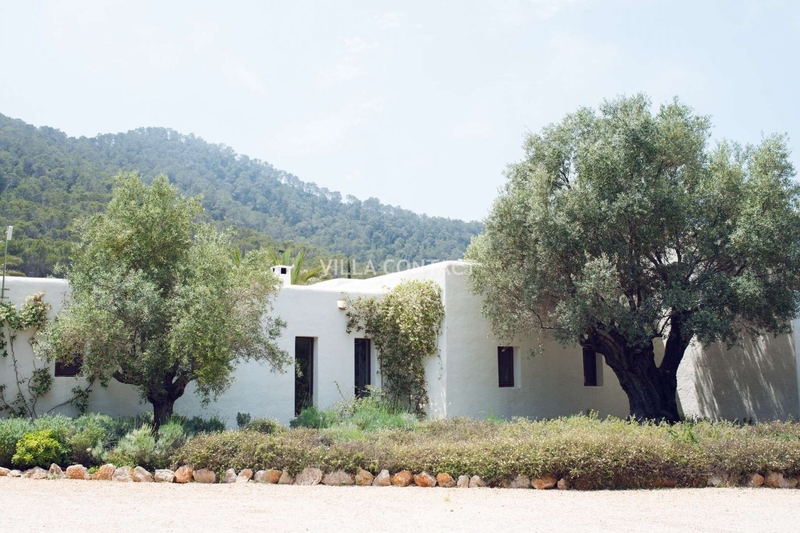 Thick white walls, spacious rooms with high ceilings, stone and sabina wood decorate the interiors whilst the spectacular sea views of the bay of Cala Xaracca and pine forest surround you. 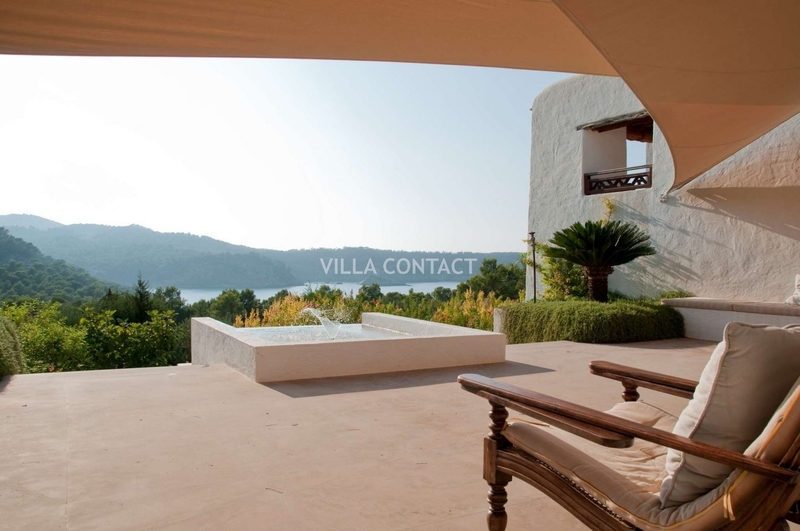 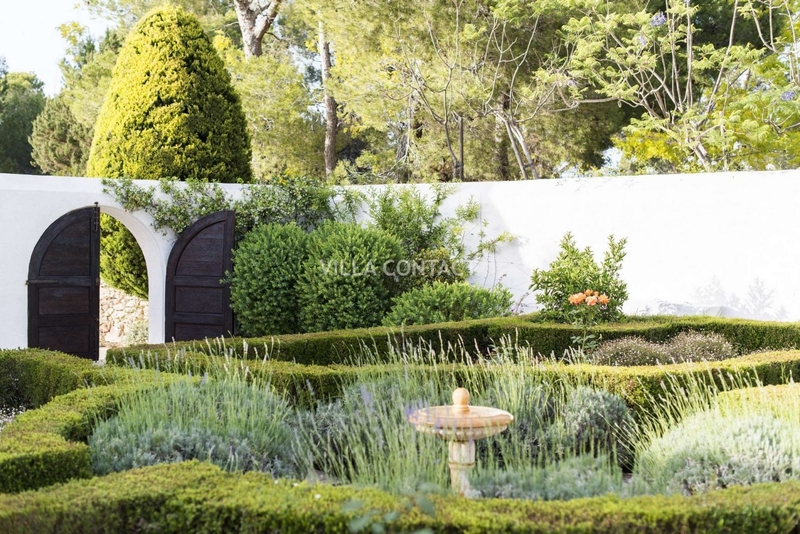 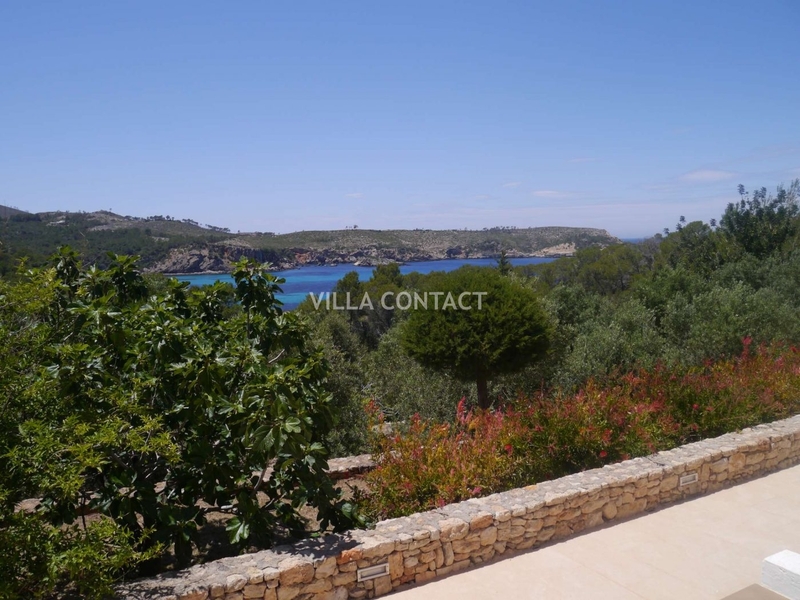 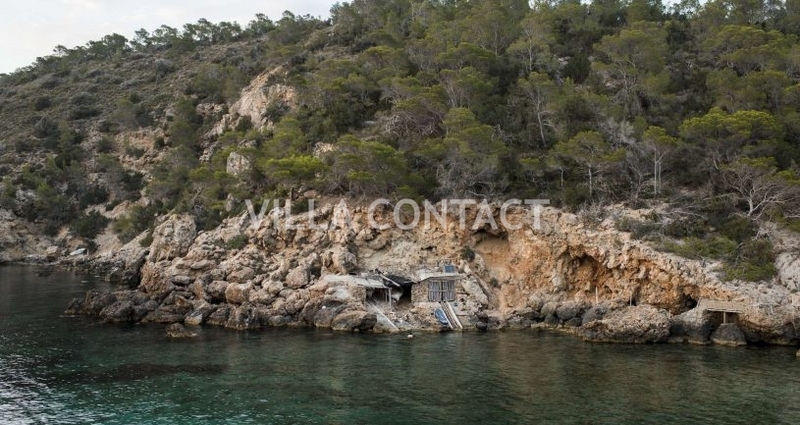 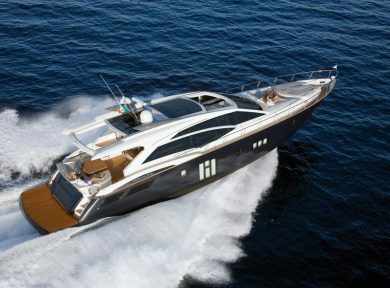 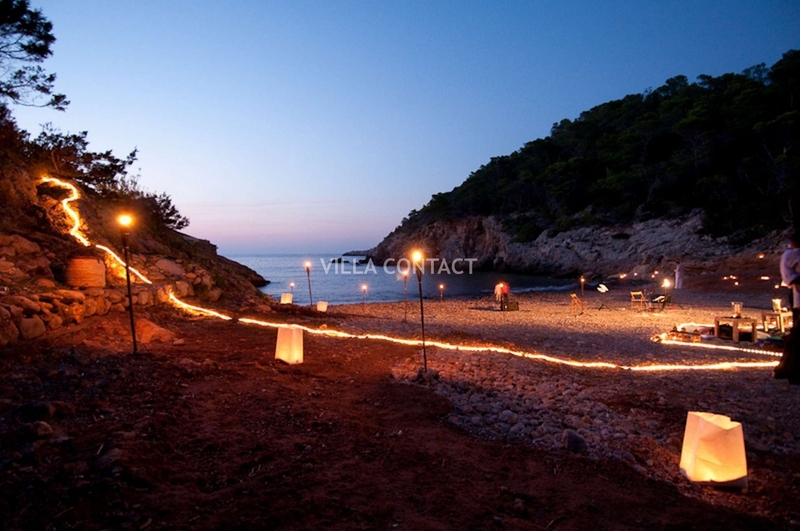 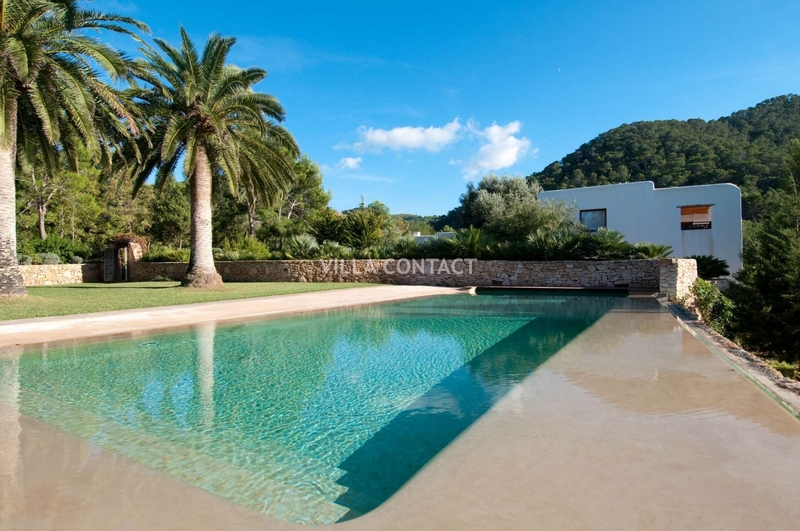 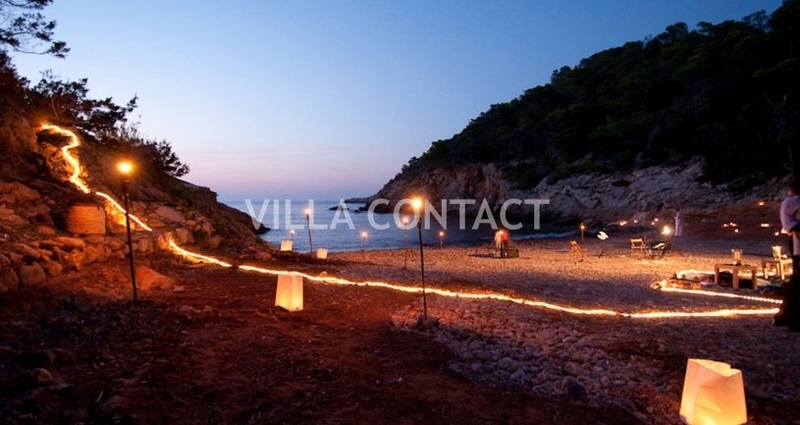 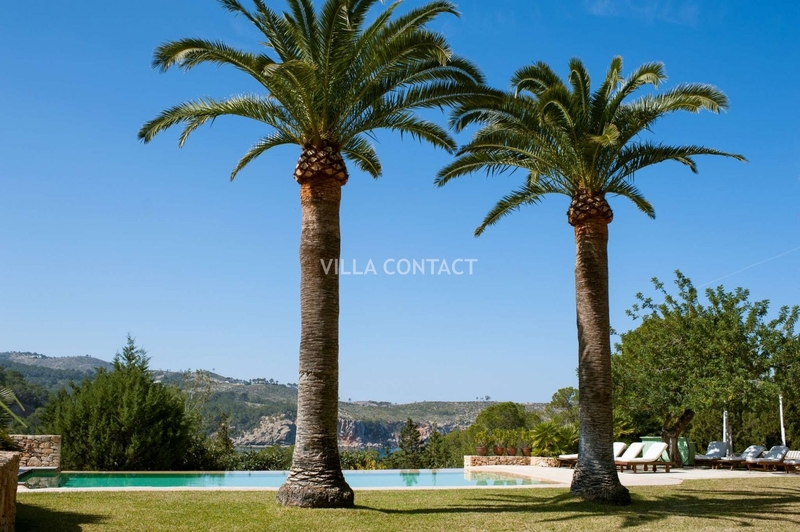 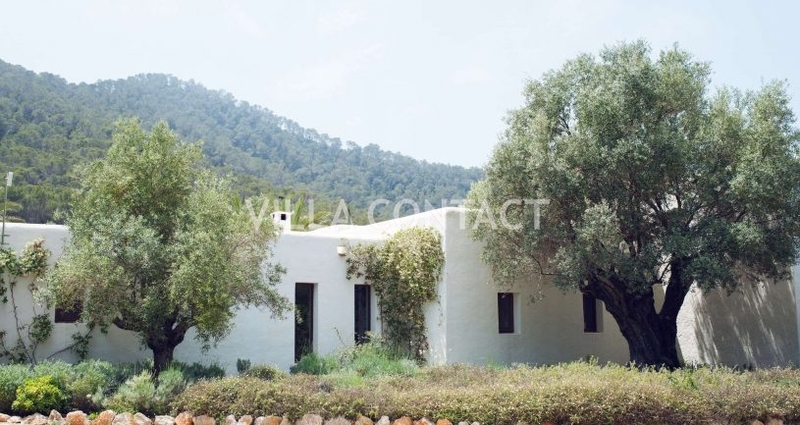 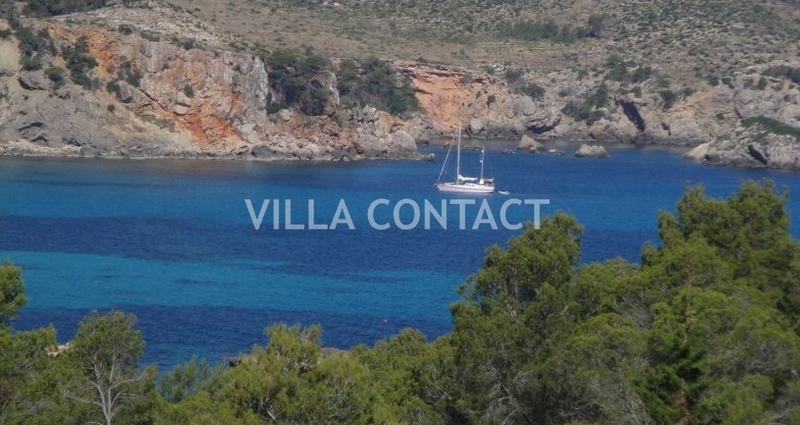 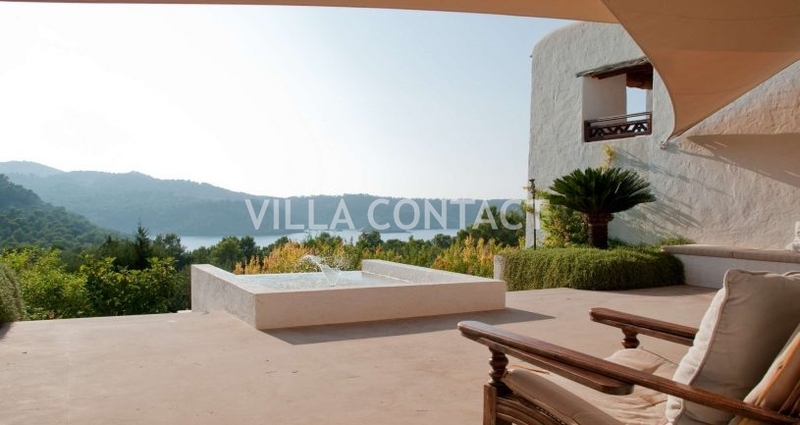 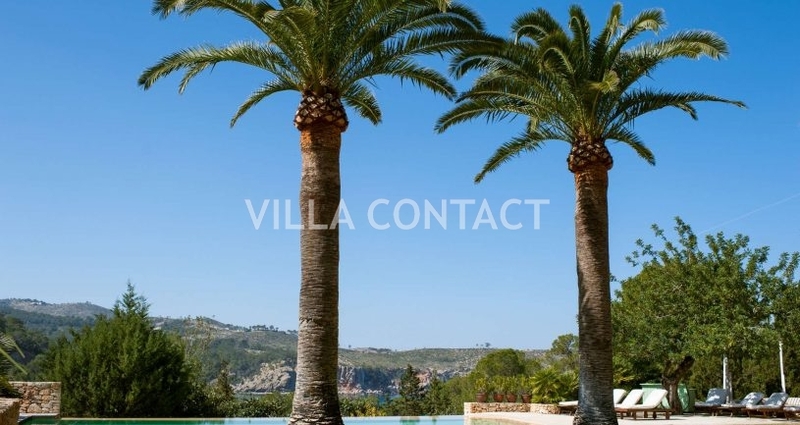 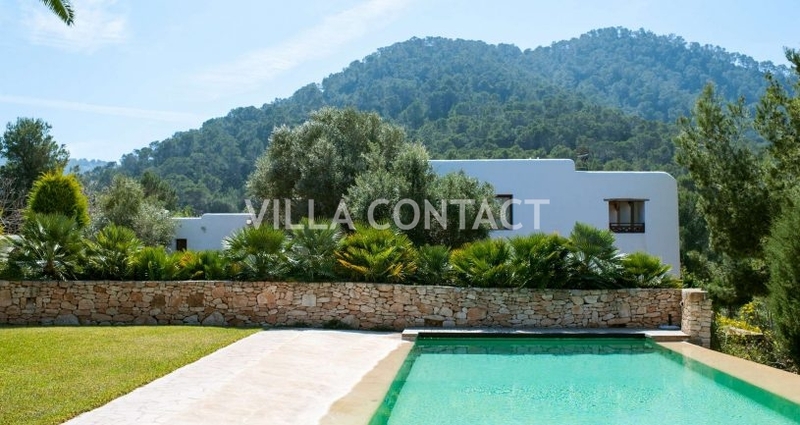 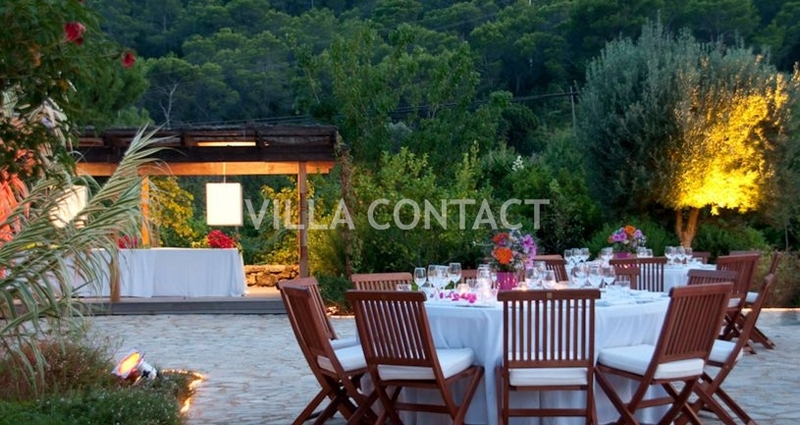 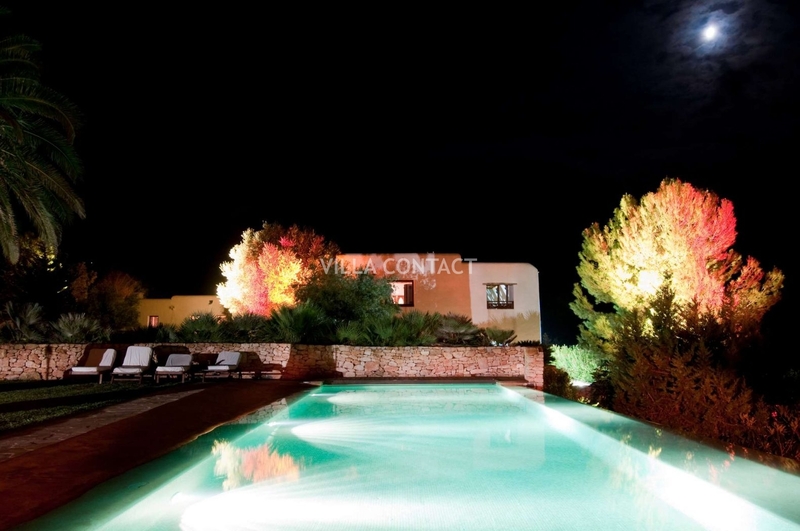 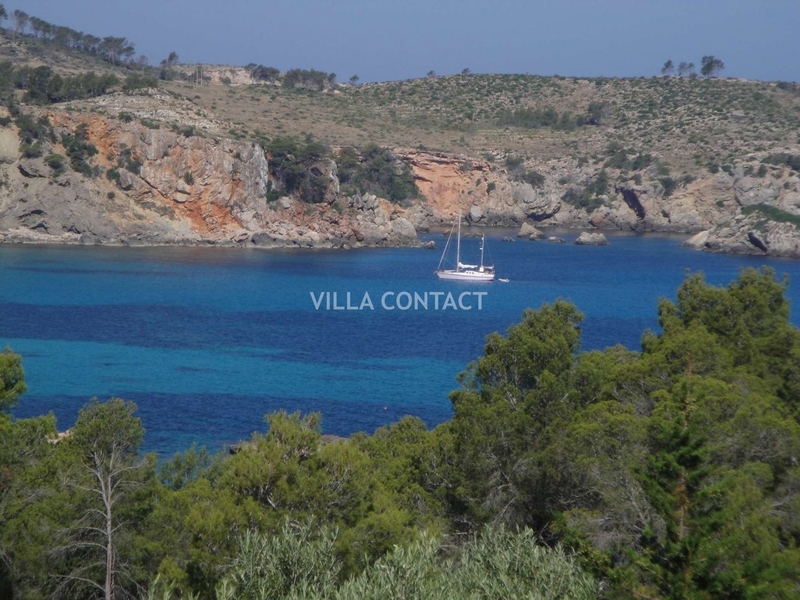 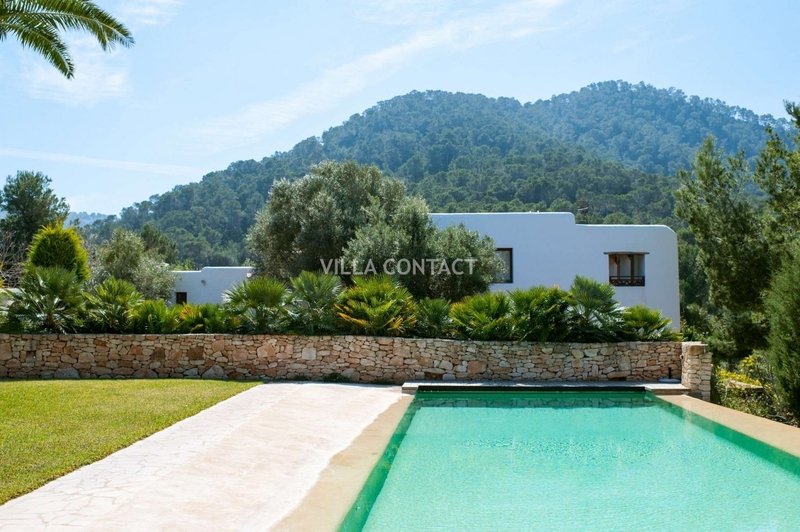 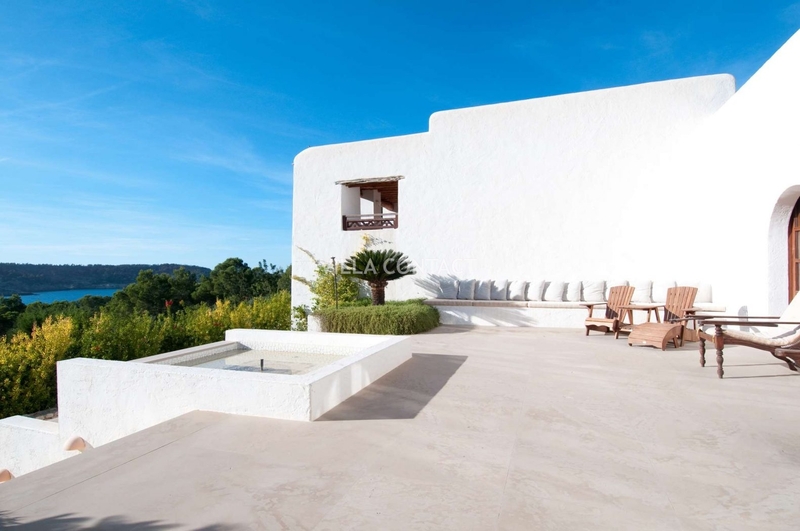 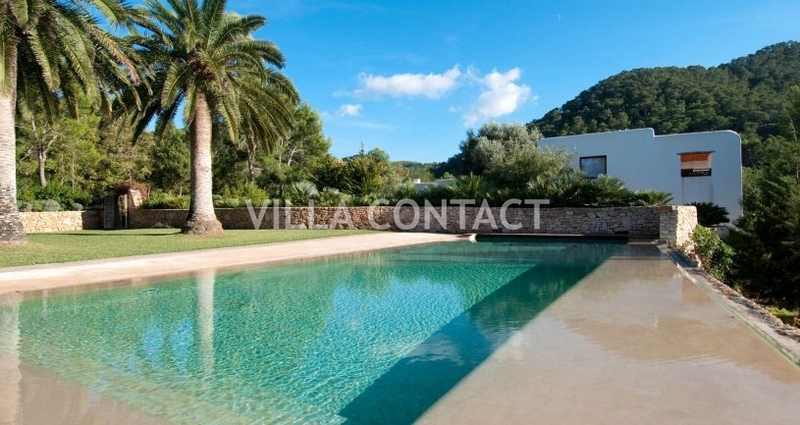 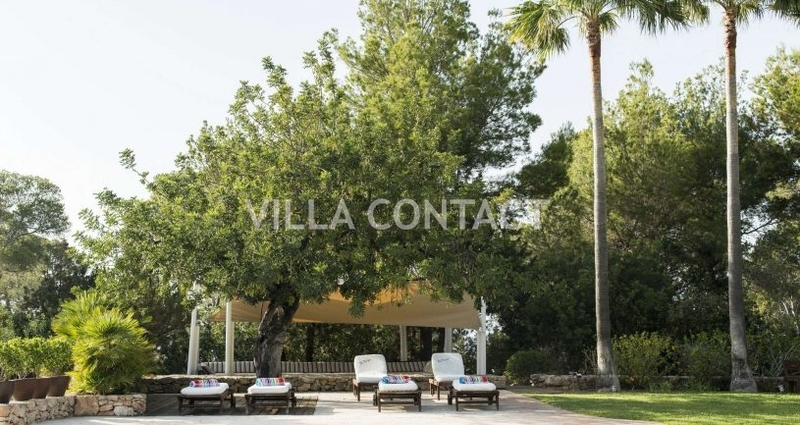 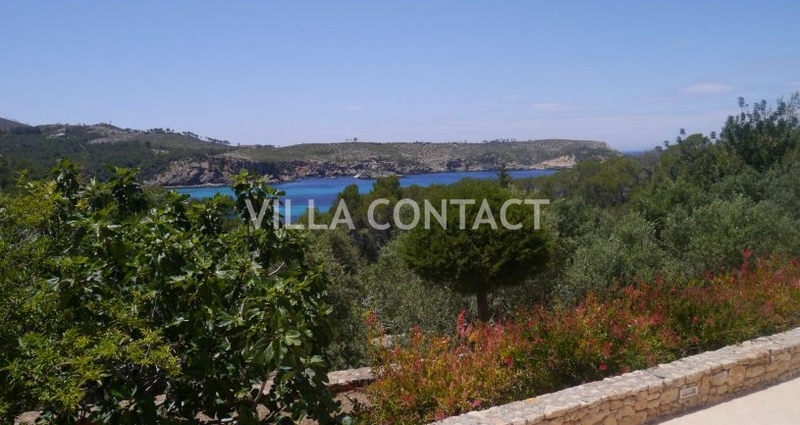 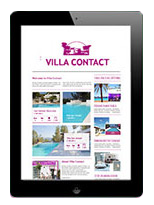 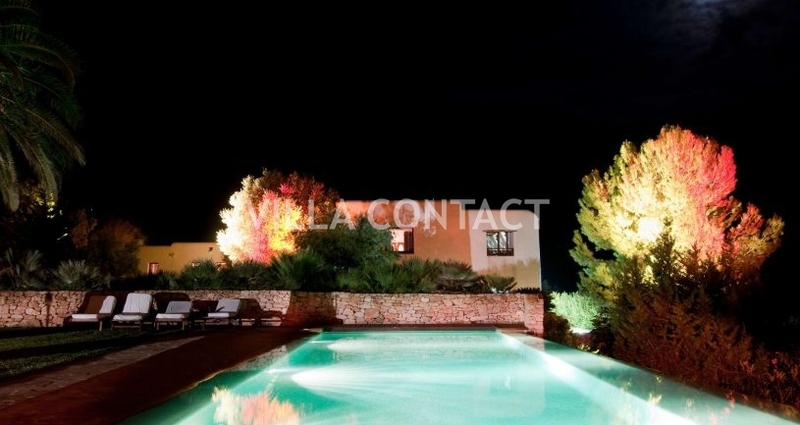 This property is located in one of the most unspoilt corners of Ibiza. 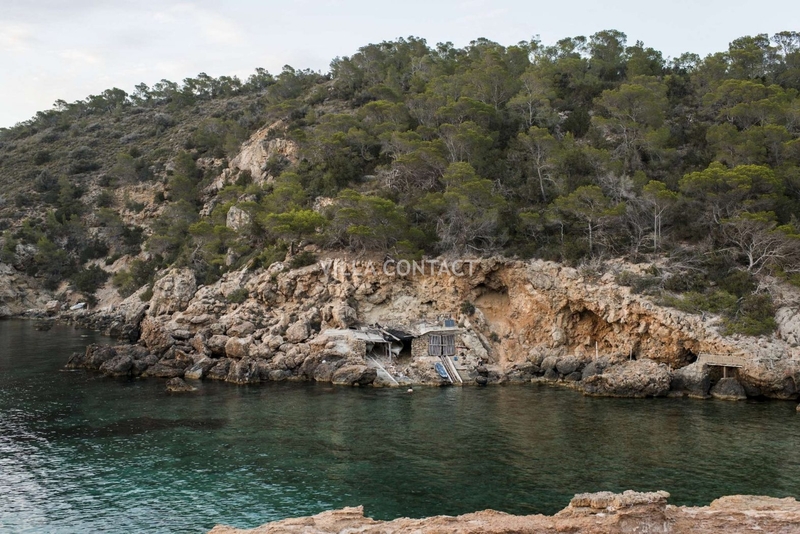 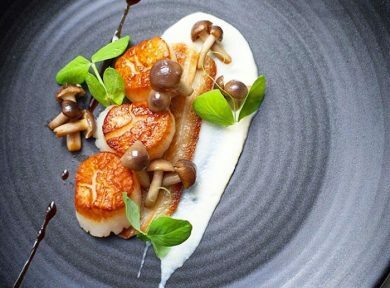 It enjoys a long stretch of private coastline and offers direct beach access for those guests keen to venture down to the sea and to the neighbouring seafood restaurant of Sillot. 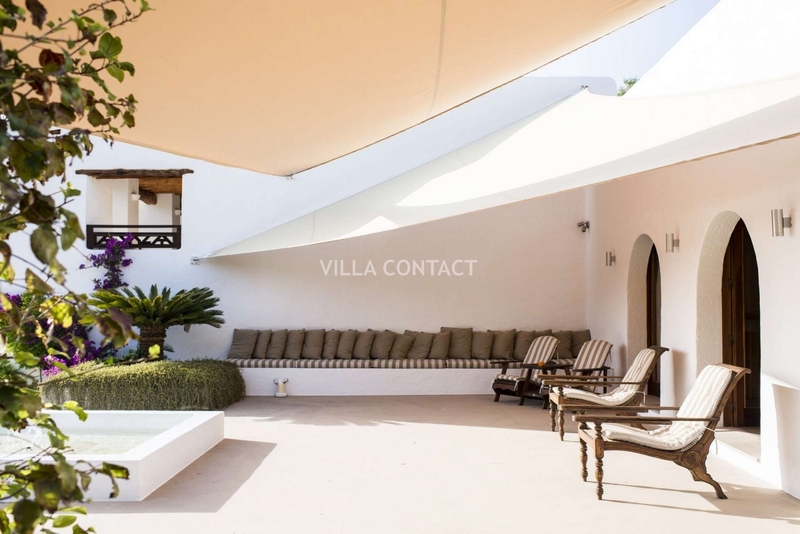 Villa Ceylon has fabulous outdoor spaces around the property, including manicured gardens, ornate courtyards, green lawns as well as a large infinity pool. 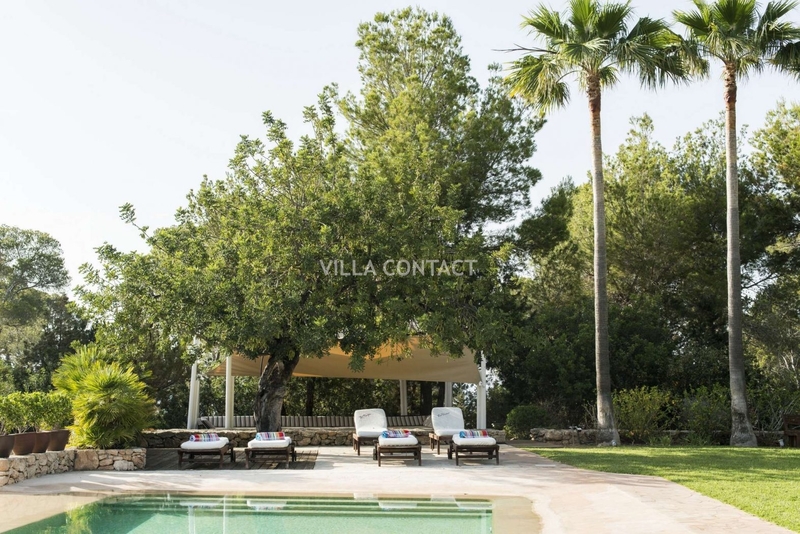 There are many sun beds and a chill out area for guests to enjoy the sunshine and relax in a natural, secluded and private location. 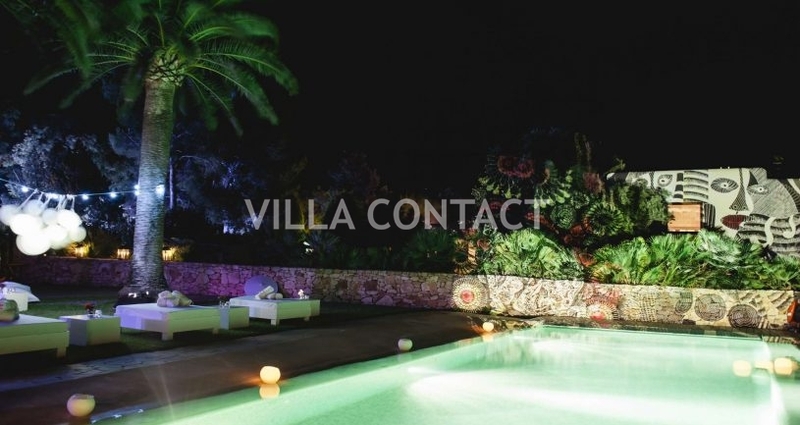 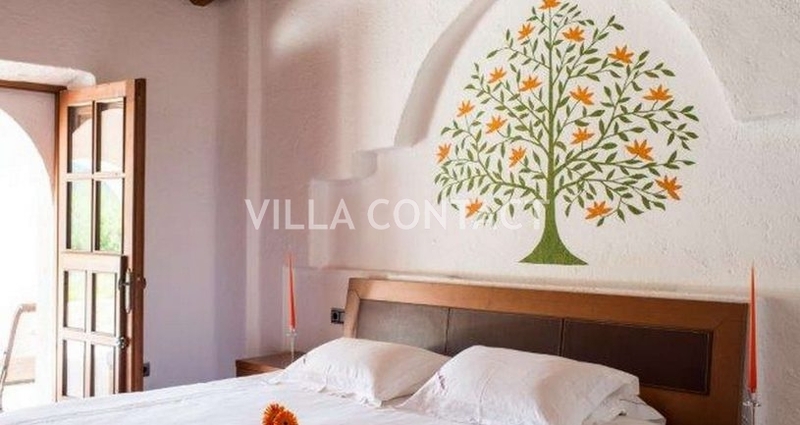 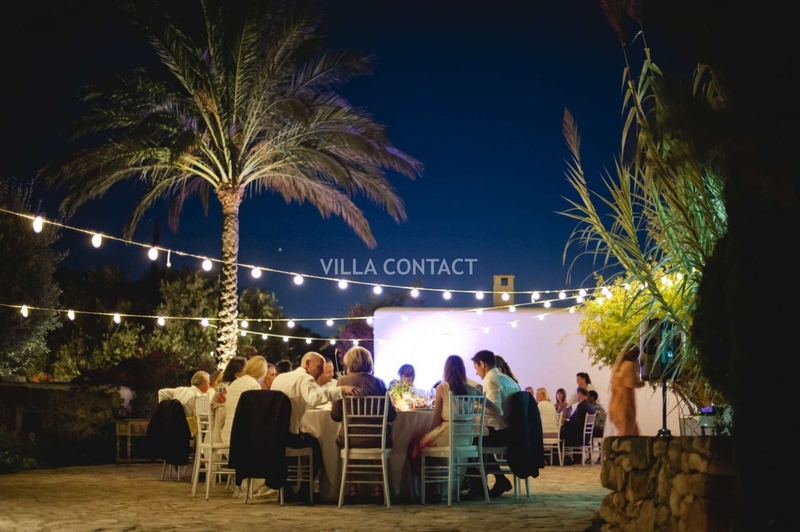 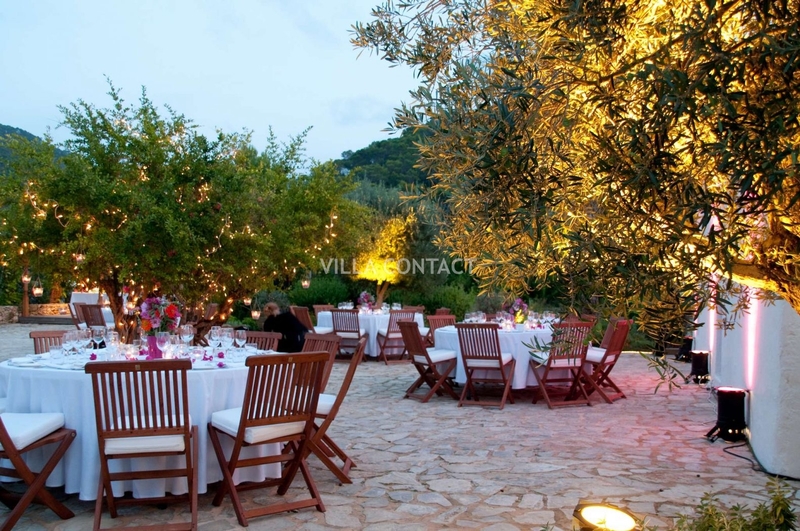 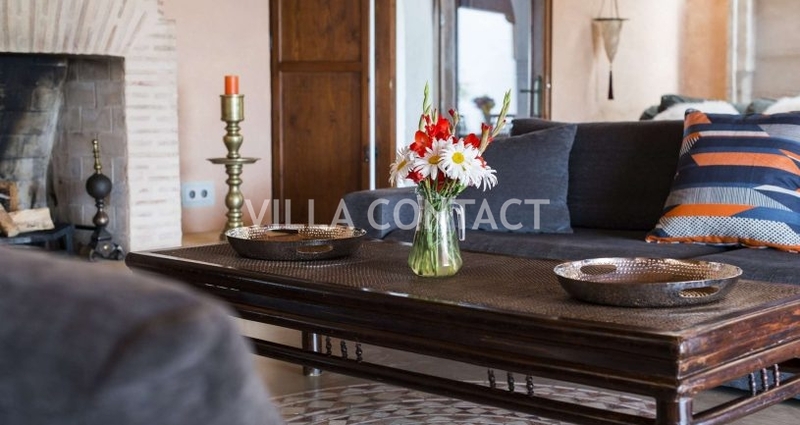 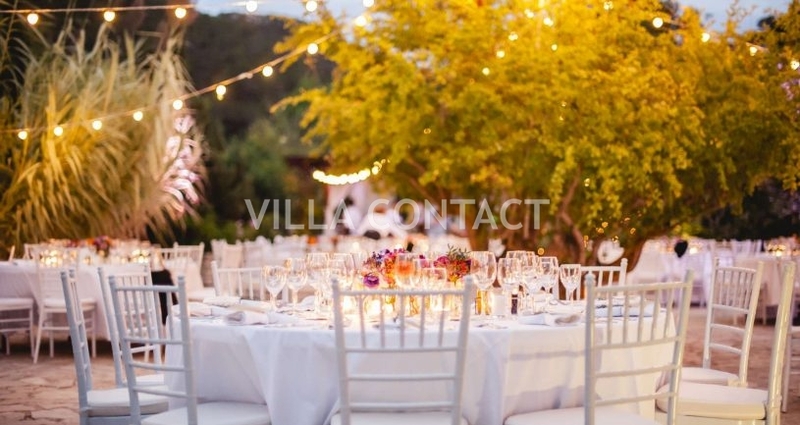 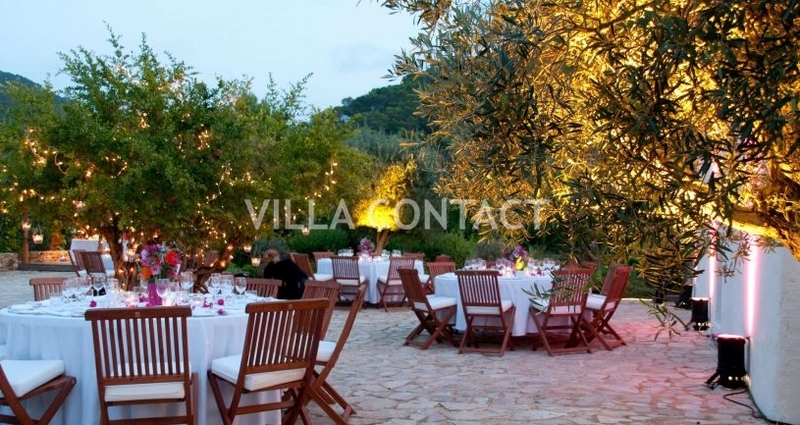 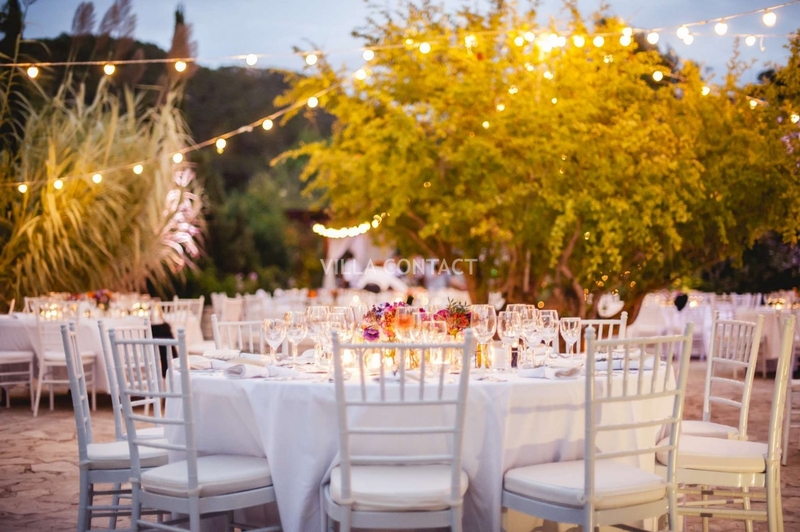 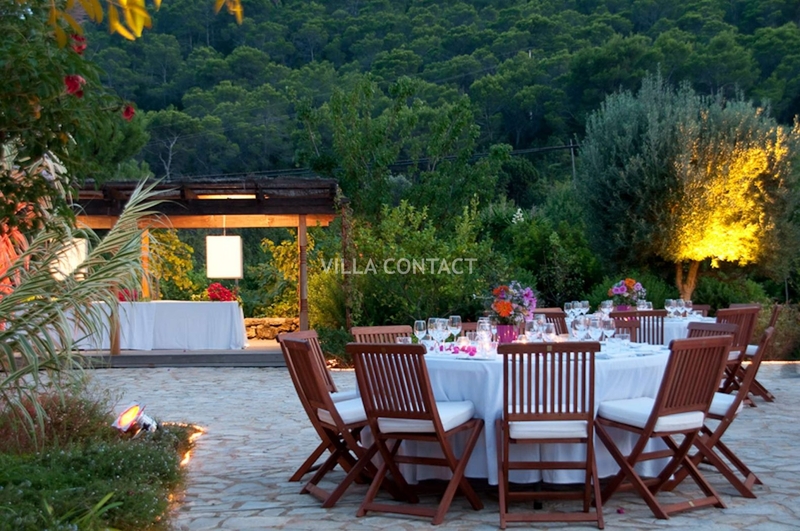 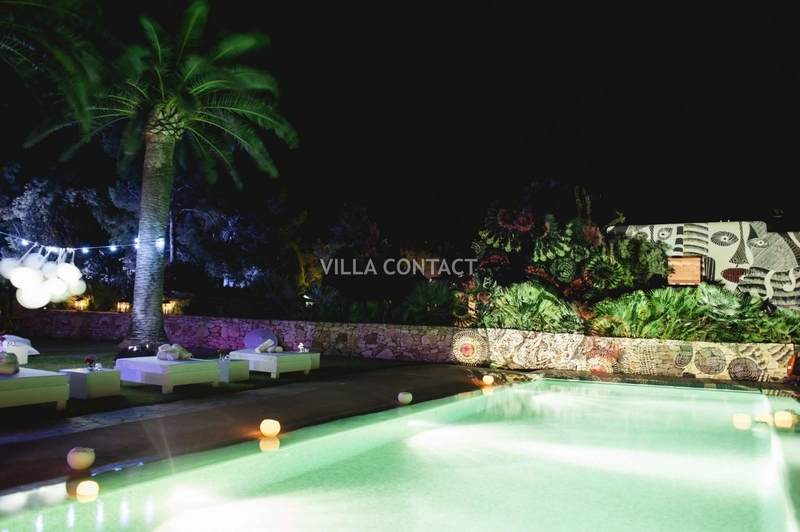 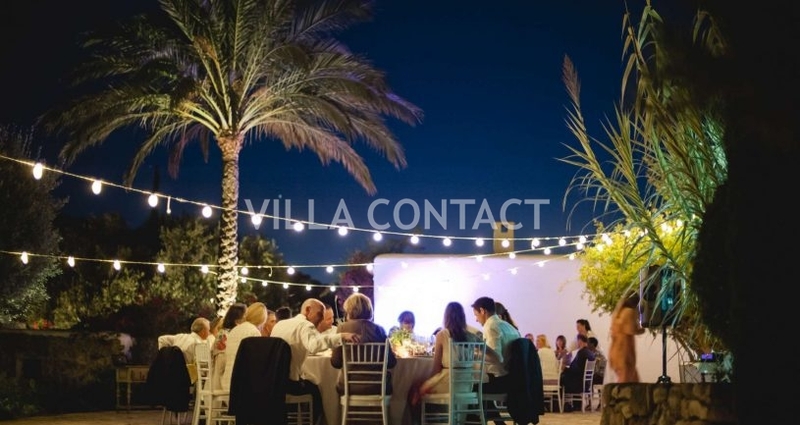 This villa is perfect for guests that are looking for a treat or to celebrate a special intimate event such as a wedding with friends and family.